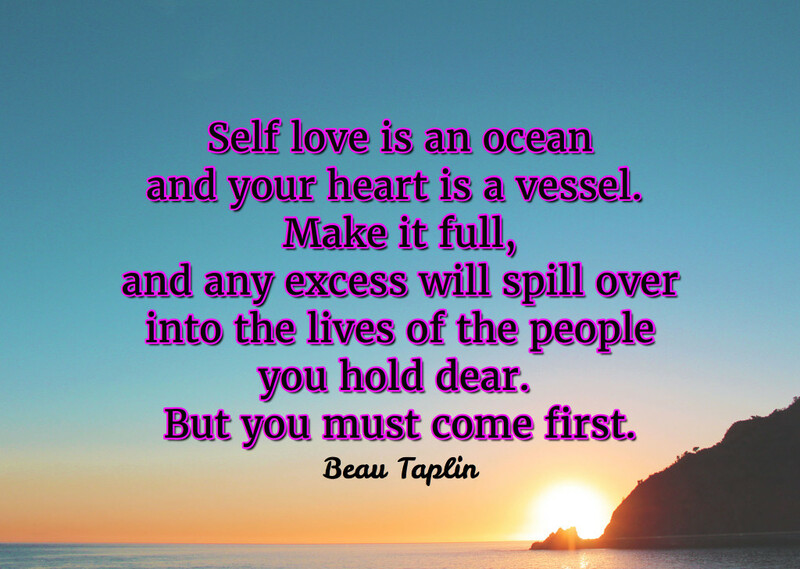 Inspirational Self love Quote: Self Love is an Ocean Inspirational Quote! This is so true. If you are not self loving or loving your own life or you are paying too much attention to others and neglecting yourself, then just like that ocean, you will find that sewage enters your life and makes the waters murky. Taking care of yourself first and foremost and loving who you are, is the best thing you can do to make sure your heart is filled with love and joy so you can then give it to other people. Let me know in the comments how you are self loving right now! As always, stay positive and follow your quirky dreams. Previous postHow To Know Your Life Purpose In 5 Minutes!